Well, it looks like BMW wanted a piece of the electric SUV market, as the German automaker just announced that they would start taking orders on their new electric vehicle, the iX3. With the announcement of the iX3 SUV, BMW has officially joined the ranks of Mercedes-Benz and Audi as the top German automakers producing fully electric SUVs. 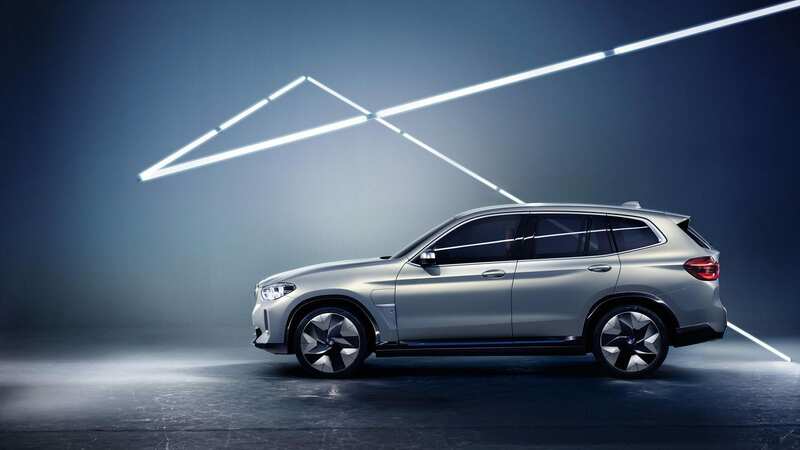 After Mercedes and Audi took to showing off their new electric SUVs earlier this week, the EQC and e-tron Quattro respectively, it only made sense that BMW would eventually want in on the German electric SUV market, too. In order to compete, BMW has just announced that they will be taking orders on the iX3 SUV starting September 4th, 2018 in Norway. 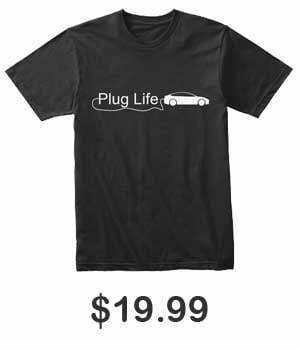 Norway as we all know, is a hot bed for EV adoption and so, many companies offer their electric cars there before anywhere else to gunge opinion. After it’s initial reveal in April, the iX3 SUV was reported to come equipped with a “model-specific high-voltage battery with a net capacity of over 70 kWh”, allowing it to produce of range of “more than 400 kilometers (249 miles) in the WLTP cycle.” The iX3 was stated to have a maximum power output of “over 200 kW/270 hp”, while also being able to support a charge rate of up to 150kW. In order to guarantee “a place in the queue,” BMW is asking for an $1,800 deposit. While the iX3 SUV is not slated for a wide release until 2020, it has been rumored that those entered into the “queue” will be able to customize and place an order for the vehicle before its official release. BMW has yet to confirm a price for the production-version, however. With the premium German automakers gearing up and showing off their new electric SUVs, the electric vehicle industry has definitely been bubbling with excitement. With the production of the Audi e-tron commencing earlier this week, the unveiling of the Mercedes-Benz EQC, and now the conformation of the BMW iX3 opening up for orders, we certainly have a lot of high hopes for the future of German electric SUVs.